Some like golf; I prefer filling a page with words. Others like baseball, and I like the shooting sports. 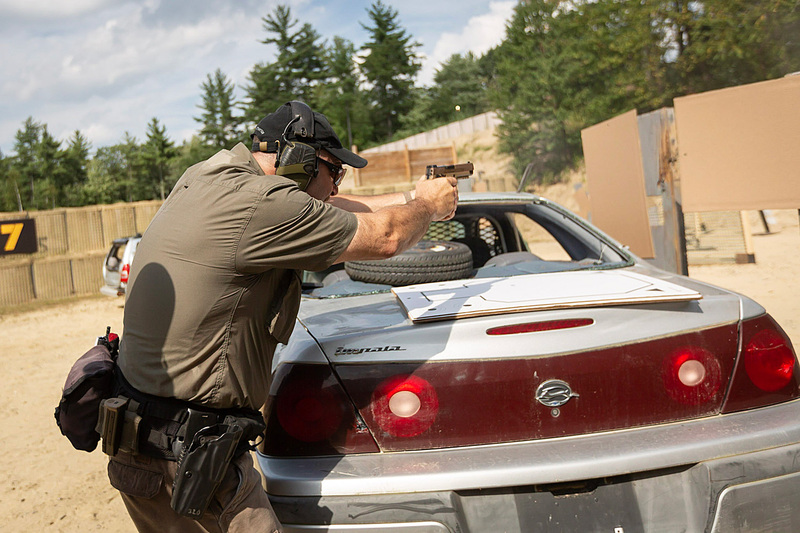 While IPSC and IDPA are interesting, 3 Gun is the one discipline that challenges shooters with all three firearms—the rifle, shotgun, and pistol. 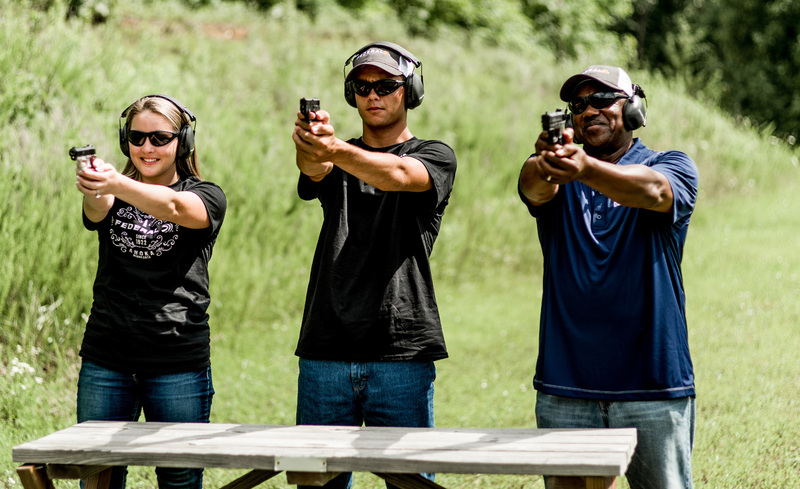 Shooters are good folks to spend time with, and keeping sharp with your shooting skills is important. If you want to win, you have to start somewhere. If you have shooting experience and good quality (but standard type) firearms, then you are good to go for 3 gun. If you have tactical firearms with optics then you are ready as well. Begin with the basics and speed will come later. The fun begins when the horn sounds, and you begin firing at targets set up on the course. It is like a video game some say—I wouldn’t know about that, but then it does seem to resemble the apocalyptic nightmares often seen in the cinema. And who doesn’t enjoy a good zombie shoot? One thing I learned about competition long ago is particularly true of 3 Gun. 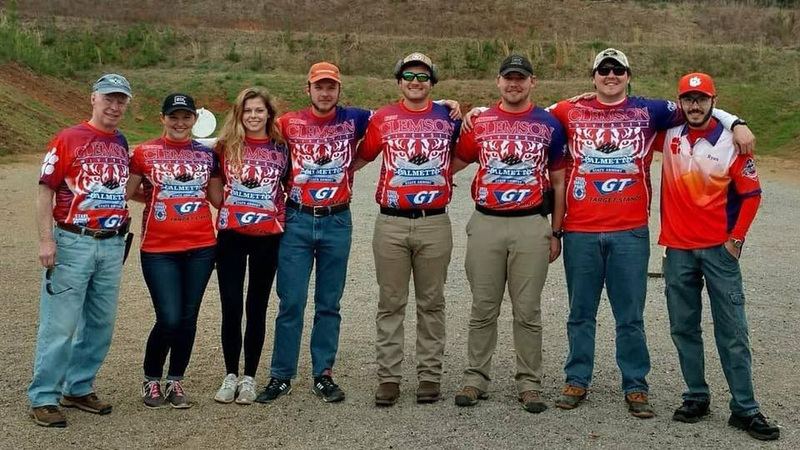 You think you are pretty good with a firearm until you begin shooting competition. After a few runs on the course, you realize that perhaps you are not as good as you thought. Then, after a few months, you are better at shooting than you ever thought possible! I think that a basic NRA course such as handguns 101 and the basic safety course are essential to your growth as a shooter. If you have not grown up with firearms, as some of us have, no worries. This course will set you on the right path, and perhaps without any bad habits from self-teaching, you will excel in the course. Firing off vehicles is part and parcel of 3 Gun. Unless you have pounded the streets in the Middle East, you have not ran at full speed toward a target with an AR-15 in hand. Most have fired the rifle only on a static range. You have to bury the ego when you begin, because most of the competitors will have better skills. But they were once where you are, a beginner, and we never forget that. It isn’t difficult to find a match with an online search. You will wish to start in the beginner’s qualification, which also has something to do with the firearms you will be using. You need lots of ammunition. 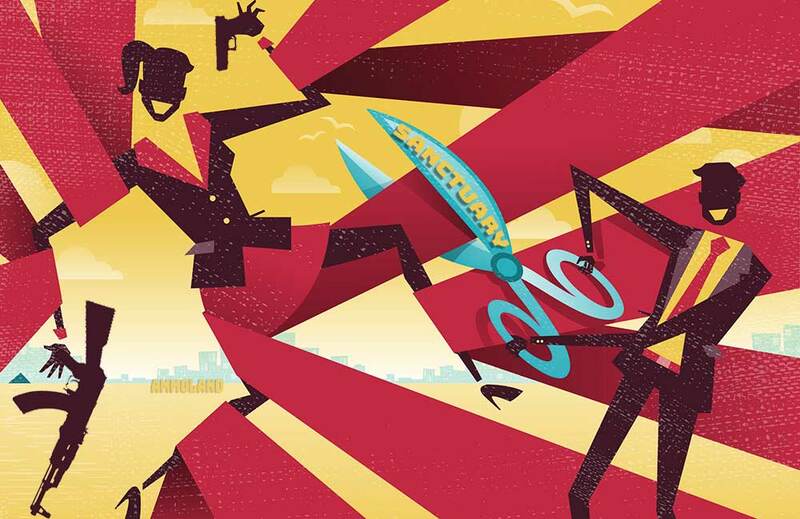 Federal Syntech is among the best choices. Clean burning, accurate, and affordable, Federal Syntech loads give you an advantage in function and accuracy to the maximize 3 Gun ranges in the handgun. In the shotgun, 12 gauge Federal loads in bulk are good, and in the rifle I use .223 American Eagle. And I mean a lot of ammunition can be used to practice and compete. However, this all equates to fun and skill building, which is why most of us started in the shooting sports to begin with! The Blackhawk! Serpa and Springfield XD are good choices for 3 Gun. You may learn speed and handling at the range but you had damn well better have safety firmly under control before you compete. Study basic handling, drawing the pistol, making the rifle ready and handling the shotgun. This may be done at home in dry fire with a triple checked unloaded firearm. When you arrive at the event, you will find a registration table. (Nothing wrong with simply observing a match event before you jump in.) You will be assigned a starting time, and you will have a walk through of the course. There will be plenty of good advice to be had. The majority of the shooters are shooting for fun and to build skills—just as you are. When you consider 3 Gun matches, the first question most shooters have is what type of equipment do I need? Let’s look at the three classes to answer that question. 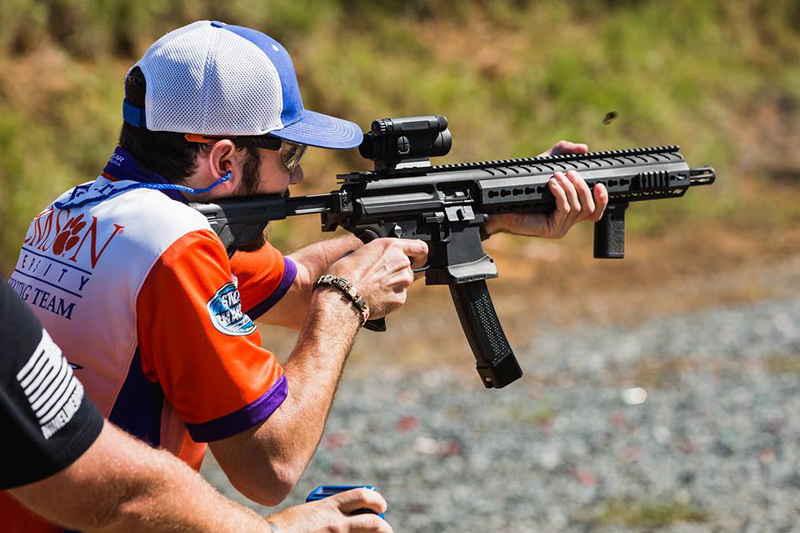 Ryan Flowers firing at the Steel Challenge in NC. These skills transfer easily to 3 Gun. These firearms are not practical personal defense firearms, in my opinion. They may have very light triggers, overly large magazines or magazine tubes, and more than one optic may be on each rifle. This is challenging and really makes for excellent fun. This is one of the few shooting sports I enjoy observing as much as shooting, but I do not shoot open class. The person that places or wins here is an athlete. This seems to be the single most popular class for 3 Gun. The shotgun will likely have an extended magazine tube. The pistol will have a red dot sight and so will the AR-15 rifle. Most of us have these type of firearms on hand, so it isn’t a stretch to get ready for 3 Gun with our basic battery. You might say this is where the action is! In this class, there are rifles of at least .308 caliber, 12 gauge pump-action shotguns and .45 ACP pistols. All must have iron sights. At this point, I think if I went into Heavy Metal, my rifle would be the M1A1, my shotgun the Mossberg 590 and the handgun one of my 1911s—probably the Les Baer but conceivably the Colt retro gun I built long ago. Competition and comradery go hand in hand. This class may be fired with a shotgun of at least 20 gauge, pump action. The rifle is generally a standard AR-15 and the pistol is a 9mm. There are many choices in this class. I like the Springfield XD, Glock 34, and Smith and Wesson Pro Series. The CZ 75 isn’t out of the running if you have used the pistol and shot it well and neither is the Beretta 92. Of course these are my top choices. You will be more than welcome with anything meeting the minimum requirements for the class and safety. Feel free to bring what you own and have fun. Be aware, there are other classes in local events. None of this is written in stone. Be certain that you understand the class and its limits before attending. Most matches have stages of eight to 12 sets which may range up to 35 targets to be engaged. Time is important. The targets may be steel or paper, depending on the course. There may be bowling pins as well. Sometimes the range is limited by the terrain. It is much easier to find a 600-yard range out West than in the South, as an example. This Remington 870/TruGlo combination would be a good starter for 3 Gun. There will be constructs on the course including barricades, walls, and vehicles and the usual barrels that the shooter must get around quickly to make a hit on the target. Some stages will require the use of both the pistol and the long gun—even all three guns! The event is scored on hits on target, but speed is an important factor as well. Safety is always most important. The match director starting up a 3 Gun course may make it easy or as the game advances the course may require more physicality and skill. As for as equipment, choose a good quality firearm to compete. A quality rifle such as the Ruger 5.56mm is a good start. 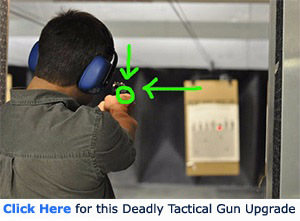 Luckily, the AR-15 rifle is easily upgraded to a quality trigger such as the Elftman, and optics are easily changeable. The Mossberg 930 is an affordable option that handles well for most and offers excellent hit probability. The Benelli is another a fine choice. As for the handgun, you cannot beat a Glock 17 or Glock 34 for beginning in 3 Gun. Blackhawk! offers tactical slings for the shotgun and rifle and magazine and shell carriers as well. The top competitors seem to prefer carrying the gun load on the belt, others like to carry spare magazines in a chest rig. Let your level of comfort and speed from each position be the guide. The Blackhawk! 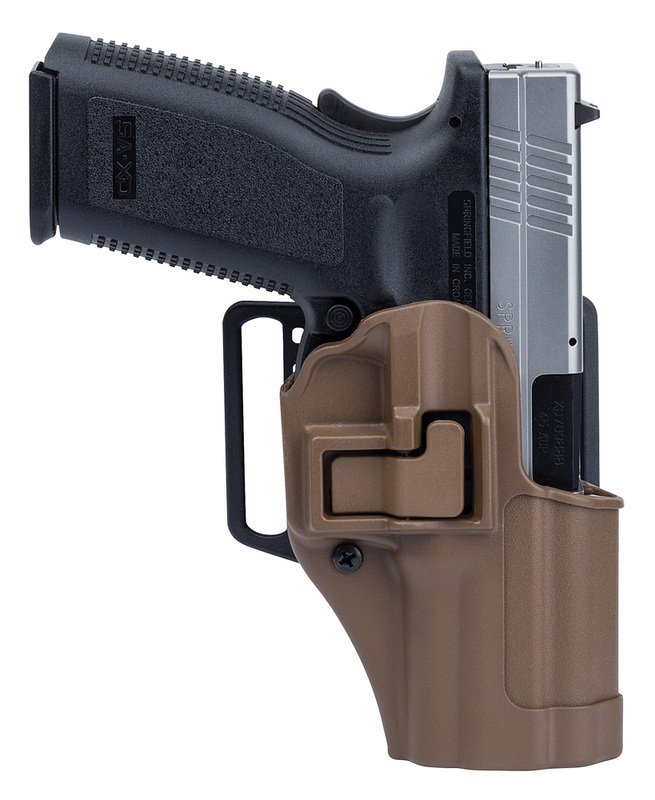 Serpa is a first class holster for 3 Gun use. The Safariland ALS is another. As for the red dot used, I like the SIG Romeo, but there are other good units as well. You will also need a bag to carry this gear. This means a sturdy durable range bag. Spare magazines, ammunition, lubrication and cleaning products finish the list. Do you shoot 3 Gun? Have you been interested in getting started in 3 Gun? What guns do you use or would you use for 3 Gun? Share your answers in the comment section.